How to Send Feedback to Microsoft in Windows 10? 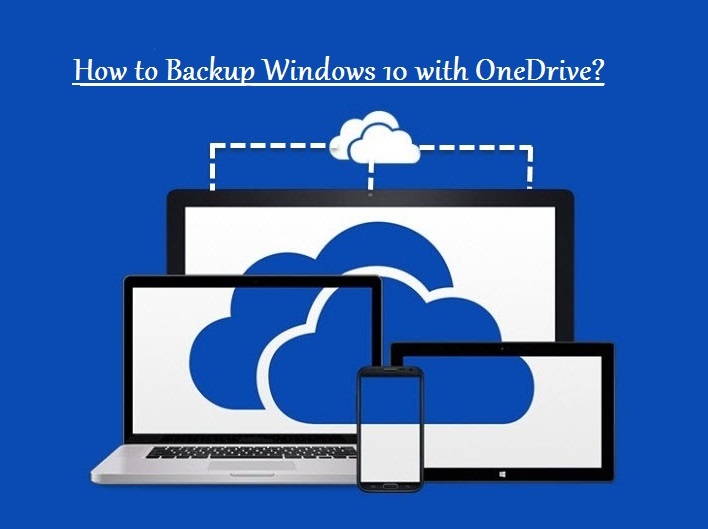 How to Backup Windows 10 Files with OneDrive? 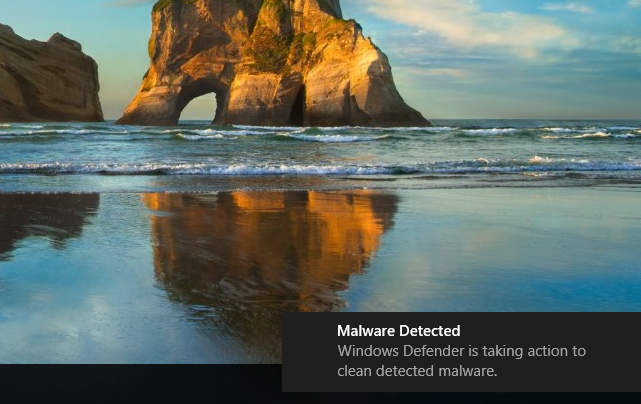 How to Configure Windows Defender in Windows 10? How to Reset Forgotten Windows Server 2016 Password? How to Perform a Clean Installation of Windows 10? How to Add PIN to Your Account in Windows 10?